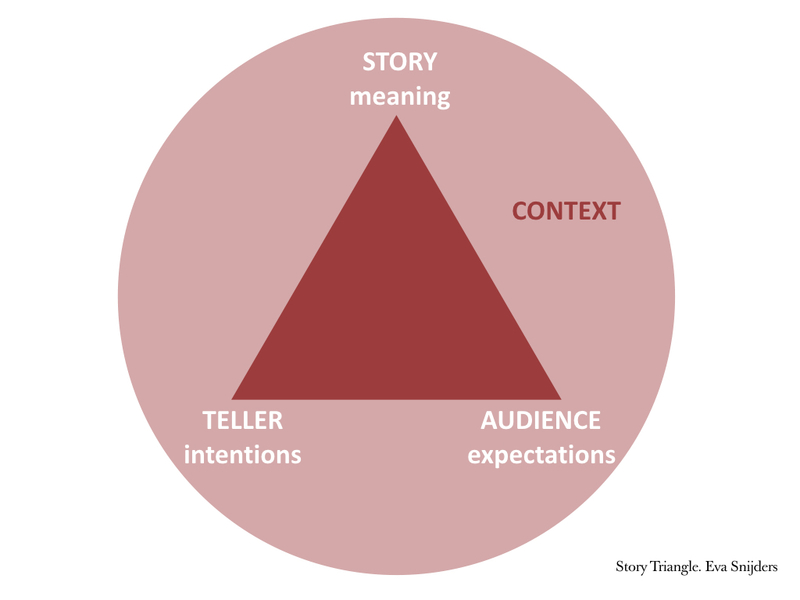 The word Storytelling refers to both the narrative discipline ("telling stories" if you want) and the relationship between narrator, story, audience and context. This is a dynamic relationship, in which all parties influence each other. Although it may sound like an oxymoron, I do not see myself as someone who"tells stories". I rather like to think I work with stories to facilitate the transformation of people and organisations. I do so by listening with intention, proposing exercises, asking questions, challenging and contributing my knowledge of structures and dramatic elements, of verbal and non-verbal communication. My goal is for my clients to find their stories, shape them in the best possible way and learn ways to use them to inspire. DO YOU WANT TO LEARN HOW STORYTELLING CAN HELP YOU? LET'S TALK!